Welcome to our press page. 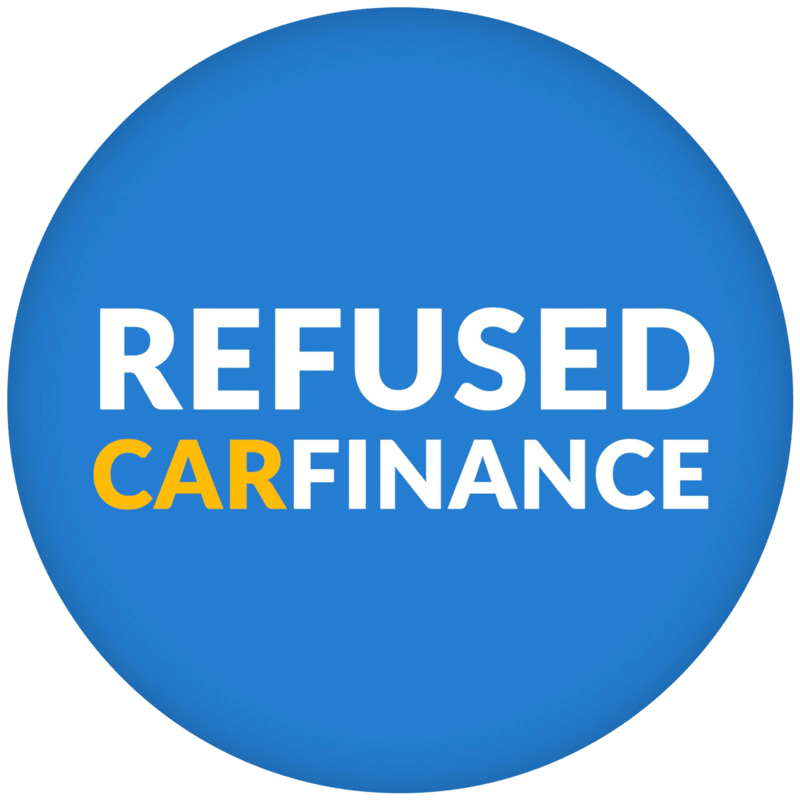 Refused Car Finance are a dedicated bad credit car finance specialist with decades of experience in the finance and automotive industries. You can find the latest press releases and news about our company all on this page. 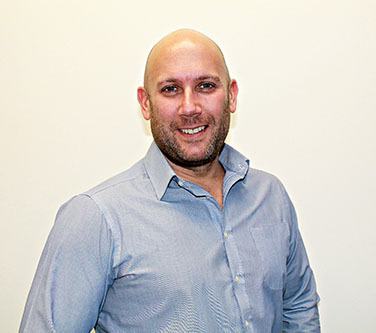 Craig has worked in the motoring industry for over 20 years and has built up unrivaled knowledge of the car finance industry. We encourage the press to get in touch about any opportunities you may have, we are available for expert comments and interviews as well as other media coverage.